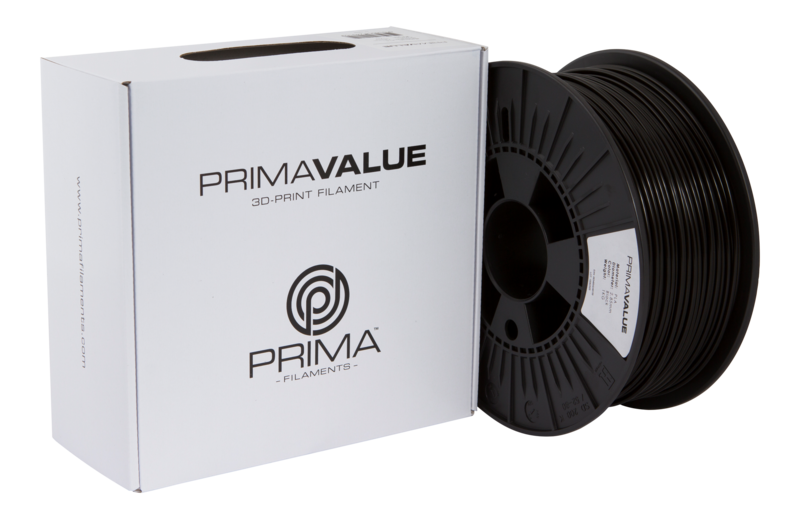 PrimaValue is a series of filament we developed for everyday use, perfect when you need a high quality filament in standard colors. 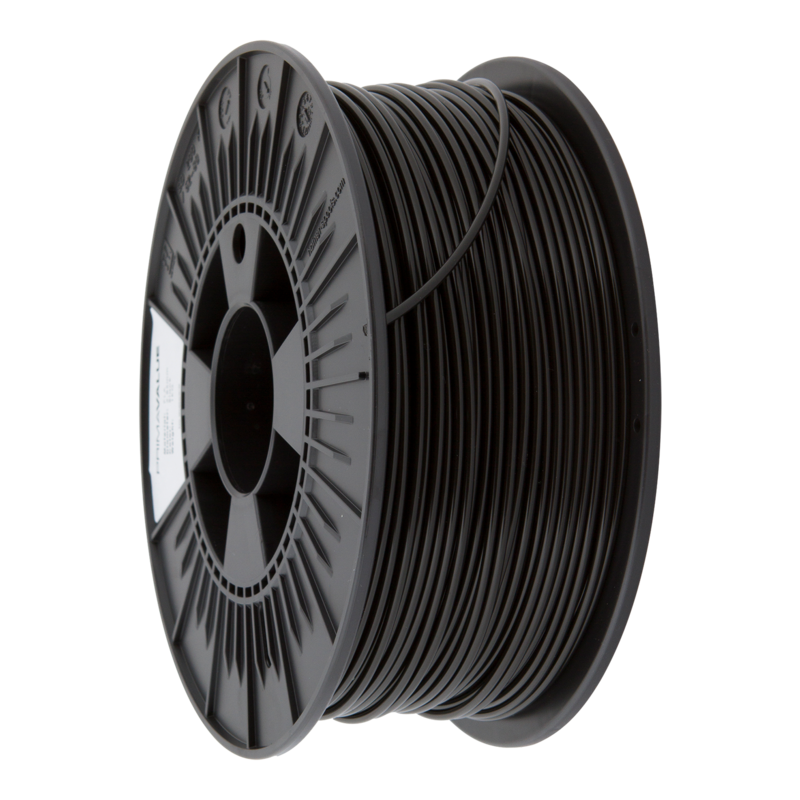 1 kg of high quality 3D-Print material for your 3.00 mm 3D-Printer. PrimaValue work perfect with both 3.00mm and 2.85 mm printers. 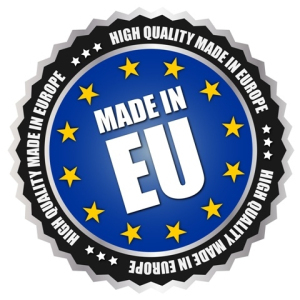 PrimaValue is a very good filament for everyday use. 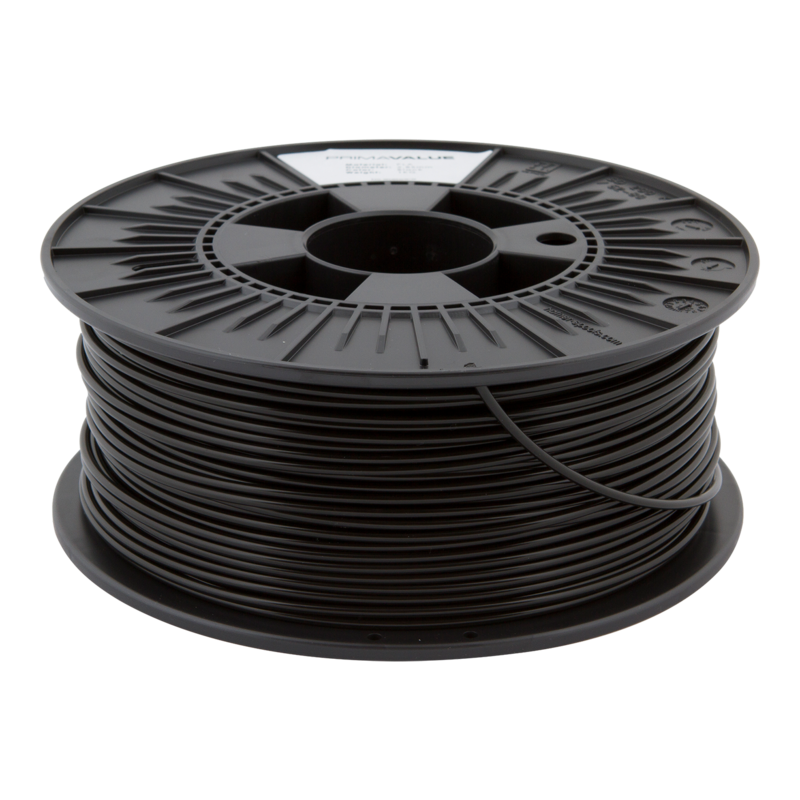 We recommend you store the filament with the provided packet of silica gel, particularly if it is not used for an extended period of time, this ensures the quality over time. Store in a cool and dry place. Keep away from UV light.